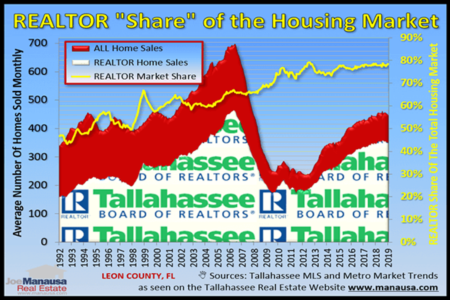 The housing market in Tallahassee remains hot, and that means we are running out of homes for sale at all price ranges below $350,000. Builders have a hard time bringing a new home to the market below $300,000, so maybe it's time current homeowners took a look at finally getting their home sold. 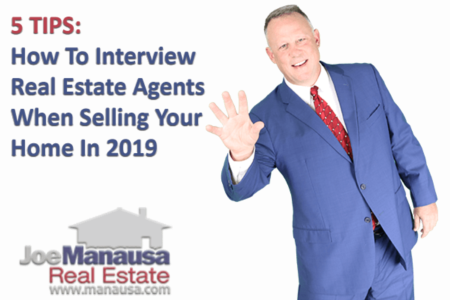 We know there is a back-log of homeowners who have been waiting to sell their homes; they are waiting for values to return so they can use the equity from closing to buy their next home. In fact, in the past six months, more than 3,000 people have used our property search tool to get an idea of what their home is worth. Many are shocked to find their homes have moved up in value so rapidly (after seeing nearly eight years of declining or stagnant values). It's only November and I'm seeing too little inventory for the numerous buyers out there looking for homes. Mortgage interest rates are at historic lows which means buyers are ready to act. Below are a few homes we helped to sell FAST and at TOP DOLLAR! If you are looking to sell your home soon, please let me know and I will put together a custom, detailed report for you immediately. We would love to be able to add your home to our growing list of SOLD HOMES! Still not sure you're ready? That's ok! I'm always happy to provide a FREE Comparative Market Analysis of your property to let you know exactly what your home is worth in TODAY'S market. Simply DROP ME A NOTE BY CLICKING HERE and let us know which property you would like evaluated. 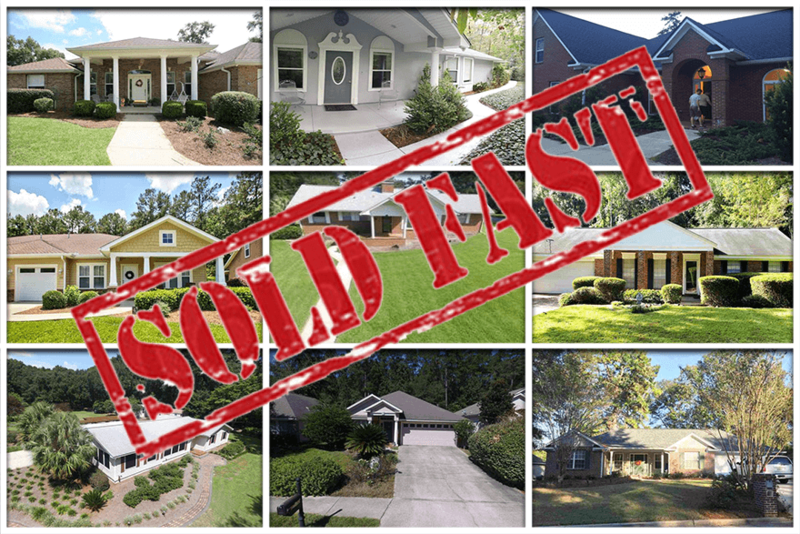 For faster service, call (850) 424-1120 and give our valuations department the address directly. Keep in mind this is an open offer (with no strings attached), and we will handle all requests on a first-come, first-served basis. For those that act fast, we'll be able to help you right away.